Rock out…just don’t break the glass. 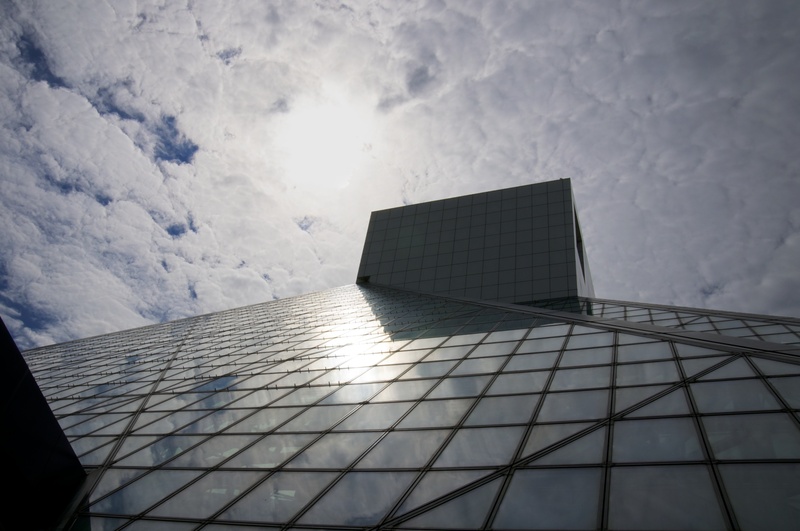 The glass ceiling of the Rock and Roll Hall of Fame in Cleveland. I must say that whilst it was an enjoyable experience, it isn’t one of the world’s must-see museums. Oh well; at least they had giant guitars outside.